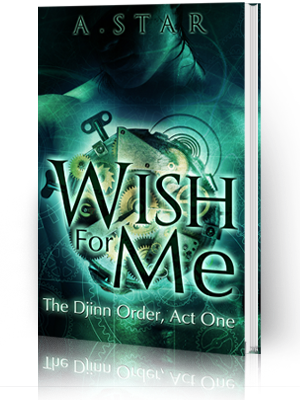 Diantha Jones: Wish For Me is out today! Wish For Me is out today! Wish For Me is Available NOW! It's finally here! 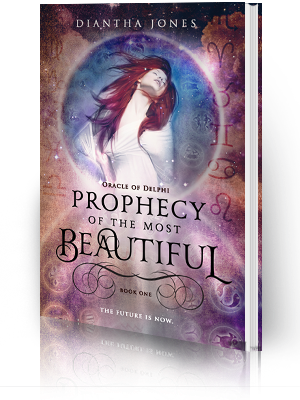 So ecstatic to share the first book in The Djinn Order series with all of you! 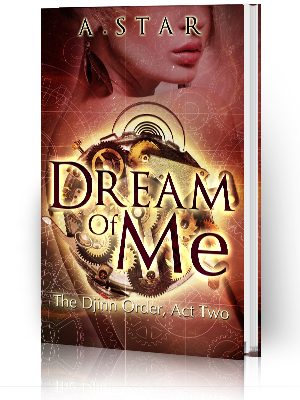 It's my first Steampunk novel and I'm hoping I did this rising genre some justice. Don't worry, there's plenty of romance for you lovebirds out there, making this book one crazy pleasure to write. Seriously, I hope you guys enjoy it! Read on!